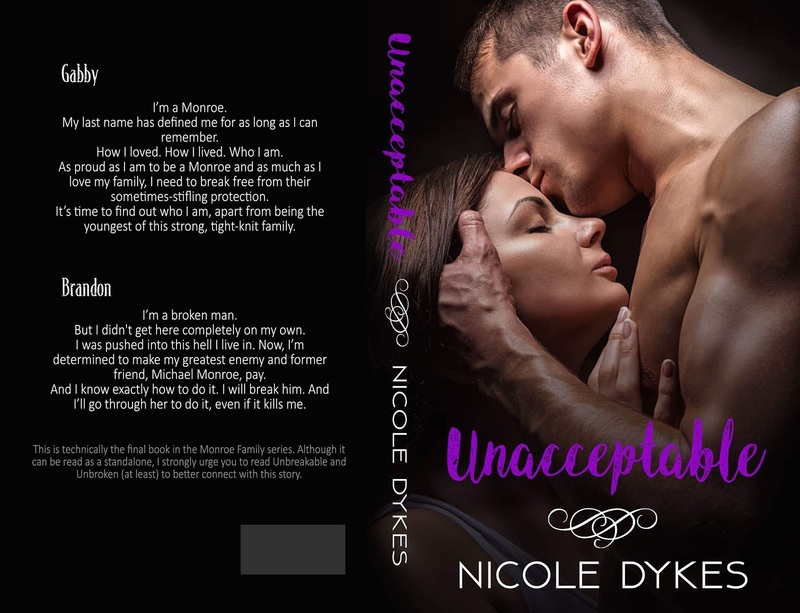 The highly anticipated conclusion to the Monroe Family series, Unacceptable, is coming 13th December! But I didn't get here completely on my own. ***This is technically the final book in the Monroe Family series. Although it can be read as a standalone, I strongly urge you to read Unbreakable and Unbroken (at least) to better connect with this story.